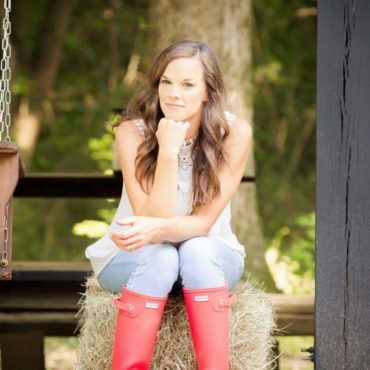 When a young Ascension parish girl threatened suicide late one night, a concerned acquaintance reached out to Crime Stoppers, where connections were quickly made with law enforcement and medical personnel. Help arrived in time to save her life and provide links to ongoing support. Tragedy can be averted, crime can be thwarted, fugitives can be caught – because somewhere, somebody knows something. 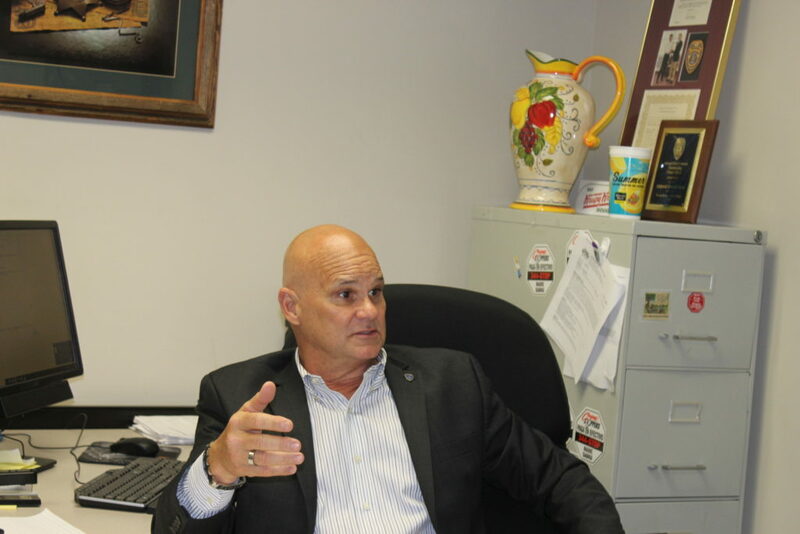 The philosophy of the Greater Baton Rouge Crime Stoppers program is simple: Provide an anonymous way to report information about felonies and an incentive to do so. 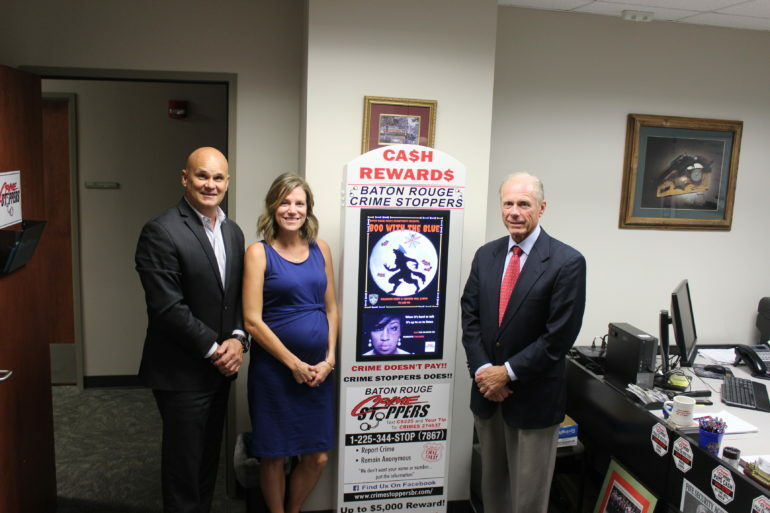 The remarkable success of the Crime Stoppers program is both a reflection of the decades-long growth in crime and the willingness of the community to step up with information. 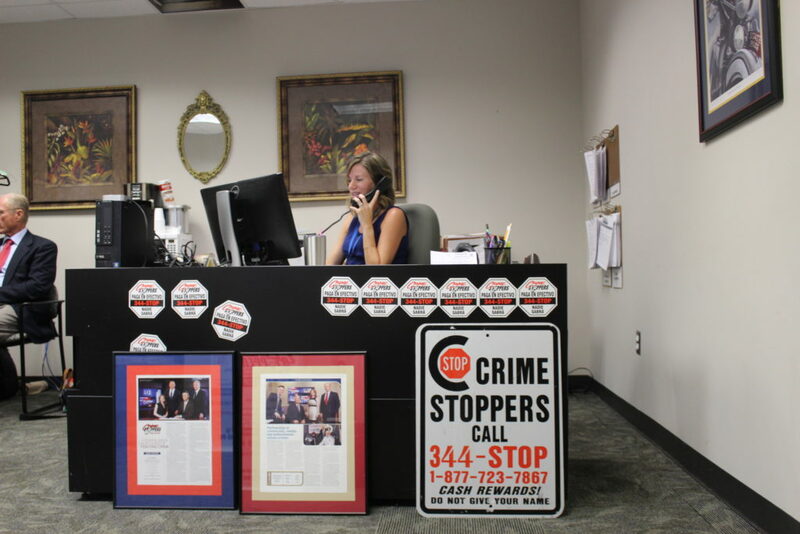 With 13,447 crimes solved and more than $34 million in stolen property and illegal narcotics recovered since its inception in 1982, Greater Baton Rouge Crime Stoppers attributes much of its success to visibility through the media and outreach in places where people come together. For example, when a $60,000 statue went missing from the Mississippi River levee, Crime Stoppers plastered images on Facebook, setting off a ripple effect in the local media. Someone saw the statue and called Crime Stoppers. By the next morning, the statue – part of a collection on loan from an Icelandic sculptor – was recovered from a parking lot on River Road, and an anonymous caller picked up a $1,000 check. People want to do the right thing, but they don’t want to get personally involved, often because of fear or just plain apathy. Crime Stoppers was designed to address both issues. Then, there’s apathy. “We offer cash rewards, anywhere from $50 dollars up to $5,000,” Newman said. “And we pay that anonymously as well, which is a unique feature of Crime Stoppers.” Crimes can be reported – and rewards arranged – among the 2,500 Crime Stoppers programs worldwide. Crime Stoppers is funded through private donations or grants, plus a small fee from crime convictions. 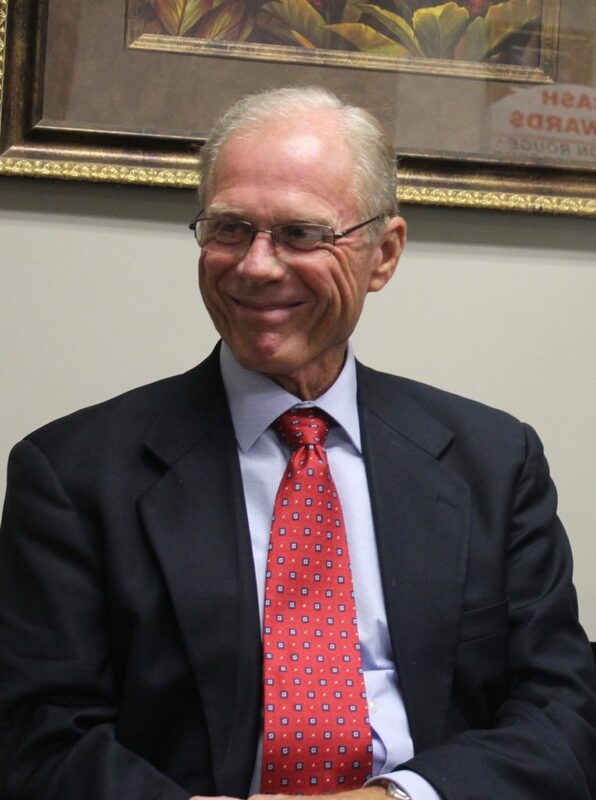 “If you get convicted of a crime – and that could be running a stop sign – the court can assess you an additional $2, and that $2 can only go to a certified Crime Stoppers program and only used for catching bad guys,” Newman said. Crime Stoppers is hoping to increase awareness of its Campus Crime Stoppers program for middle and high schools. Student texts or calls have been key to thwarting potentially dangerous situations. “Say someone’s going to bring a gun on campus tomorrow. A parent gets the information at 5 or 6:00 at night. Who are they going to call?” Newman asked. Crime Stoppers can bring together law enforcement and school contacts to intervene before the student gets to school. “Maybe it’s the bus exchange or somewhere else. People will be there to make sure nobody gets hurt and check them out.” Crime Stoppers only responds to felony crimes or threats. Once students find out about Crime Stoppers, they tend to apply the connection to their neighborhoods. After a student safety fair, Crime Stoppers received a tip that led to the location of Baton Rouge rapper Samuel “Mista Cain” Nicholas, a fugitive who was later arrested by U.S. Marshalls in connection with a homicide case. He was subsequently acquitted. 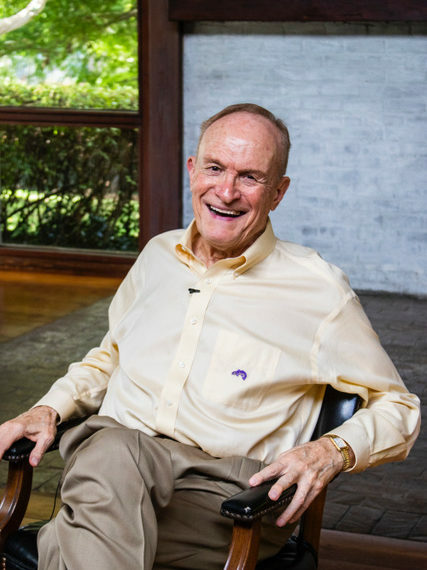 “We’re in the process of working with LSU on hazing,” Newman said. The anti-hazing campaign deals with potential or committed felonies and is expected in high school and college campuses by Christmas. “Anybody could have information on an unsolved crime, or a crime that’s getting ready to take place,” Newman said. 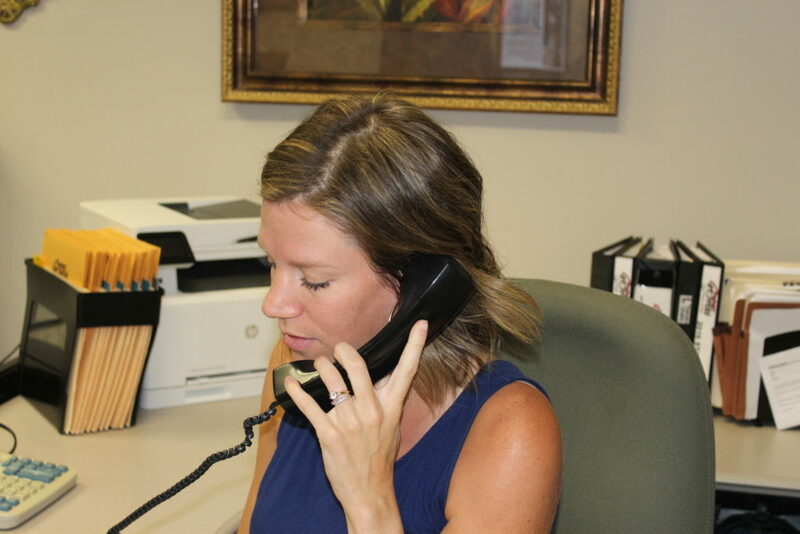 It’s not unusual for callers to report criminal activity by friends or family members – but Crime Stoppers is careful to remove anything that might connect the caller to the person in question. 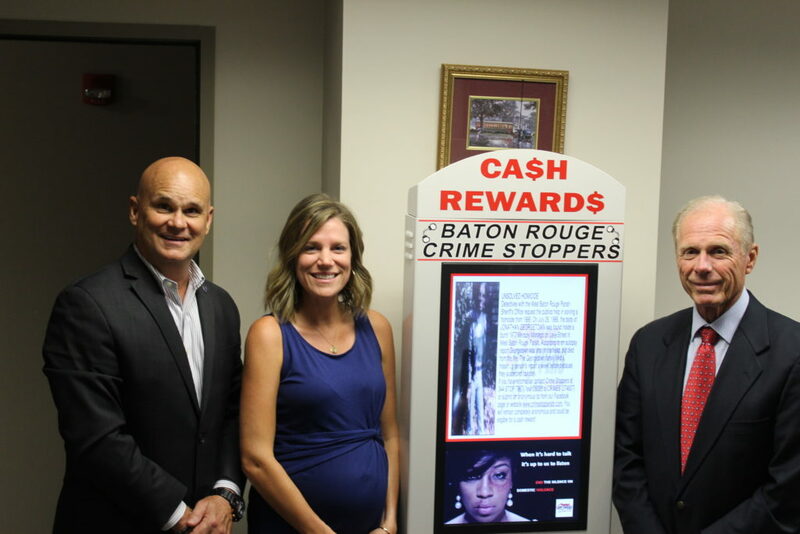 Through its partnership with WAFB television, The Advocate and Talk 107.3 radio, Crime Stoppers has received tips that led to fugitives, many of whom turn themselves in after their names or pictures appear in the media. New electronic kiosks, the first in the state, are being placed in highly visible locations, including the Louisiana Office of Motor Vehicles. The kiosks feature fugitives, unsolved crimes and events such as the upcoming emphasis on domestic violence prevention. Susan Brown began her career in radio news. She was news director for WJBO/WFMF radio and a journalism instructor at LSU. 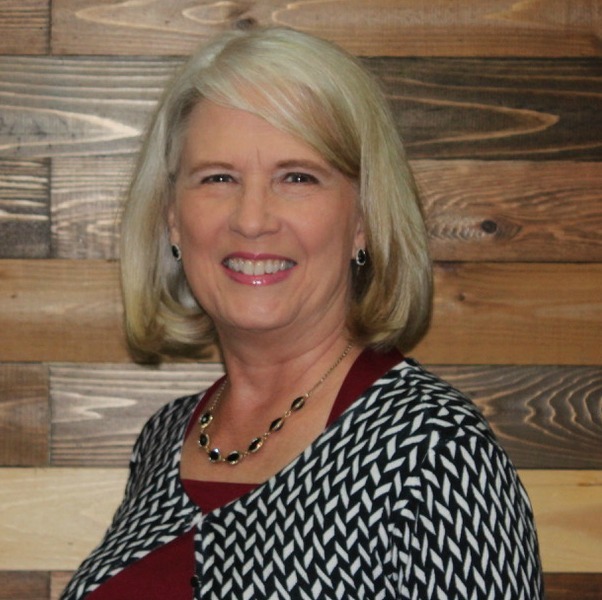 She holds masters degrees from LSU and New Orleans Baptist Theological Seminary, and served as a chaplain at Louisiana Correctional Institute for Women.